Just like a fine red wine, Throw the Fight has only gotten better with age. The band has persevered through roster changes and a brief hiatus since the release of 2012’s What Doesn’t Kill Us, emerging out the other end relatively unscathed, and honestly, the best they have ever sounded as showcased wonderfully on Transmissions, their third studio release. The bands’ seamless blend of latter day Eighteen Visions and Lead Sails Paper Anchor-era Atreyu is on full display from the outset on opening tandem “Don’t Let Me Down” and “Come Drown With Me,” one of the best one-two punches you’ll hear in metal anytime soon; a dizzying array of razor sharp riffs and bombastic vocals that shred as easily as they pacify, a purely enjoyable cacophonous concoction that produces one raging stomper after another (“Gallows,” “No Surrender,” “Scream Out Your Name”). Though frontman James Clark spends a good portion of Transmissions channeling Alex Varkatzas, he shines when the pace tempers and he flexes his vocal muscle (“Bury Me Alive,” “Passing Ships”). 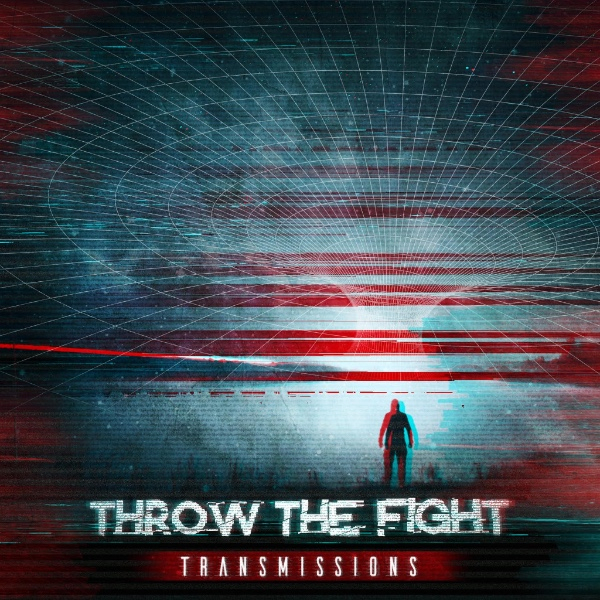 Transmissions is a slick record and shows a band in Throw the Fight who has not missed one step, making for not only the best record of their young career, but one of the better metal releases you’ll come across in 2016.